Around since the 1970’s, Balayage has taken the latest hair trends seen on Instagram and Pinterest by storm as of late. Named for the French word meaning ‘to sweep’ or ‘to paint’, this hair coloring technique allows for a sun-kissed natural-looking hair color, similar to what nature gives us when we are young spending our days outside. Balayage is a highlighting technique stylists use to give hair the perfect amount of depth and range of color. Ombré means to shadow, and it’s a seamless gradiation from darker to lighter. People do get confused by the two but you can also combine them in a merged technique which can be very pretty. 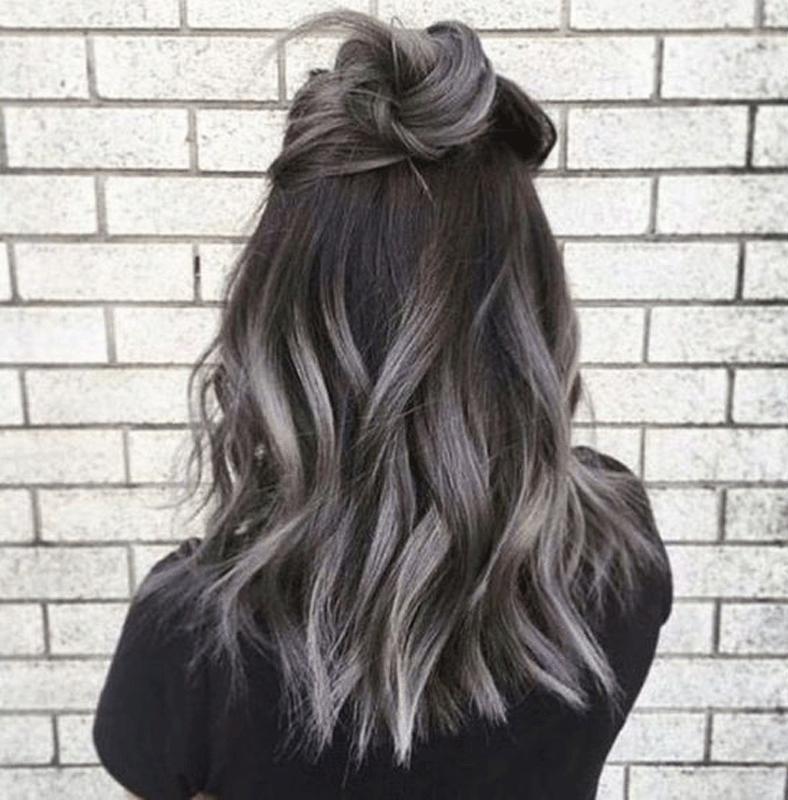 Sombré is a much softer version of ombré and is still popular, especially with the charcoal grey trend that has become so popular in recent months. If you are unsure about the best coloring technique to achieve a certain look, always make sure to discuss with your color stylist at Rapunzel’s for expert advice. Will This Work On Natural Textured Hair? Balayage works on all textures, and in some ways curly hair is easier because you can pick out each curl you want to apply color to. The short answer is yes (see what we did there?) – with short hair it’s just the same principles, application is dictated by the haircut and should always flow naturally. Are There Any Hair Colors That Don’t Work With This Technique? Balayage is a highlighting technique and can be used on any hair color. What Should You Do Before Making an Appointment? Find the right salon – not all salons are created equal when it comes to hair coloring and the multitude of techniques. Find your inspiration – sites like Instagram and Pinterest are great resources for finding the perfect look. We recommend bringing a few examples of your perfect look to review with your stylist.